Private labels are gaining more and more market share in Poland and around the world. There is also a noticeable tendency to reposition these brands from the economic shelf to the medium and even premium segments. We have been cooperating with RTV EURO AGD for years, creating private labels and packaging for the their products. We created the VIDAR and ENVY brands from scratch. 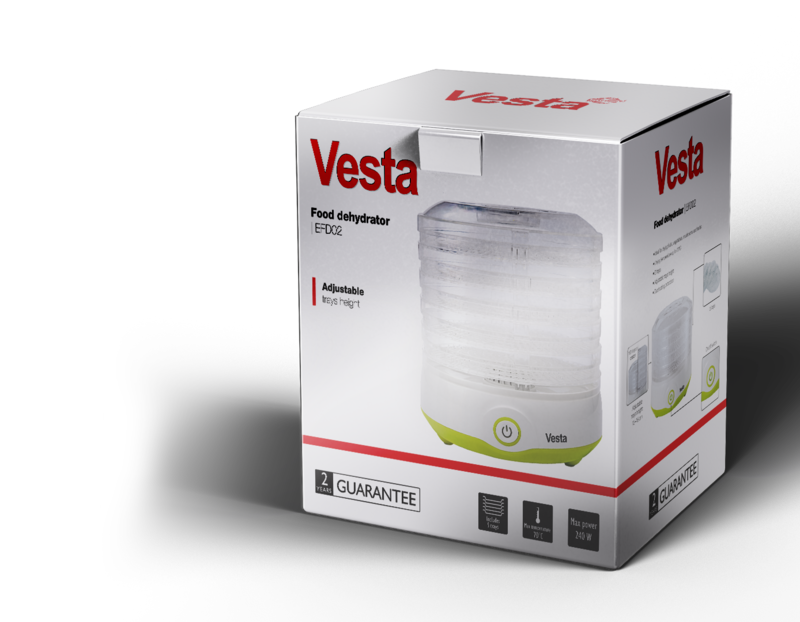 We have developed a packaging design for the VESTA brand. We prepare packaging for all customer's own brands on an ongoing basis. We have prepared an advertising campaign for the promotion related to EURO 2016.